Happy Thanksgiving from our family to yours! We hope that you have a wonderful Thanksgiving with family and friends! 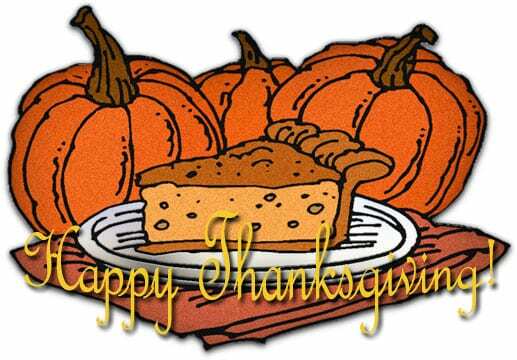 We all have so many blessings to be thankful for on this Thanksgiving Day 2015!! !